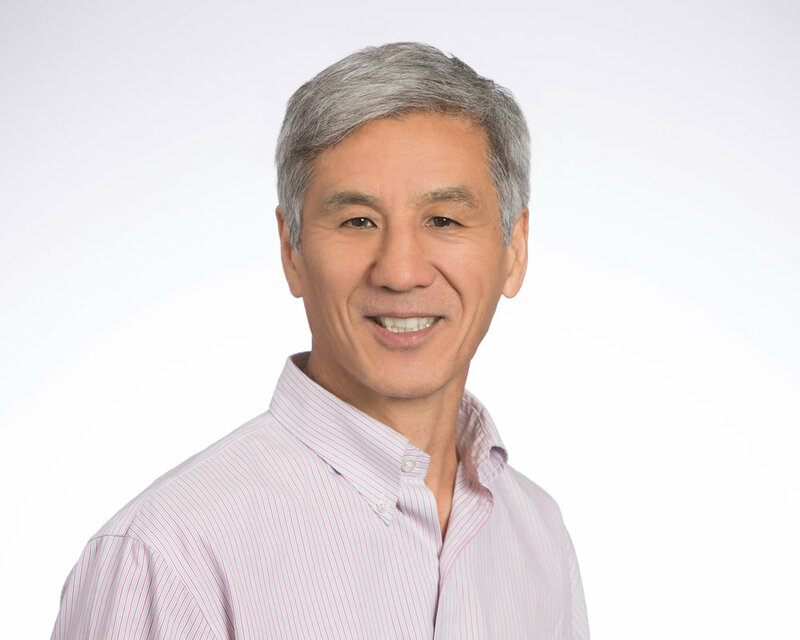 David Ichikawa has worked with Bard Consulting since 2005. Prior to joining Bard, David was a licensed real estate broker in the state of California, where he brokered lot acquisitions for homebuilders. He also worked as an on-site project engineer for Dillingham Corporation, a design and construction services firm. His primary focus is on the Land and Housing Portfolios of the California State Teachers’ Retirement System and the California Public Employees’ Retirement System. David’s primary areas of expertise are developing portfolio strategy, monitoring and evaluating the existing portfolios, evaluating prospective partners, and market research. University of California: Davis, California.